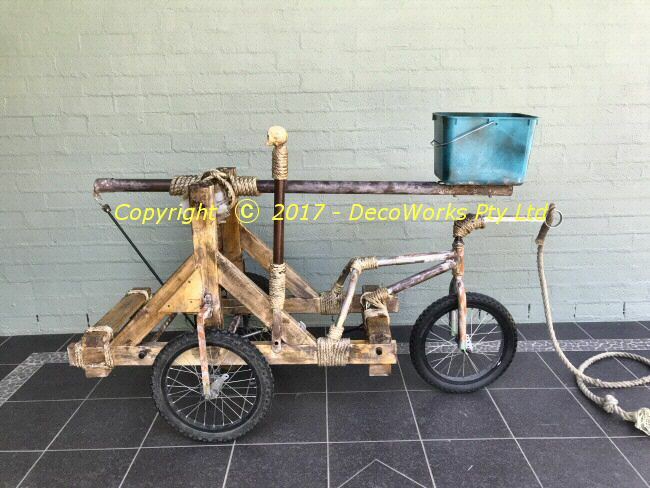 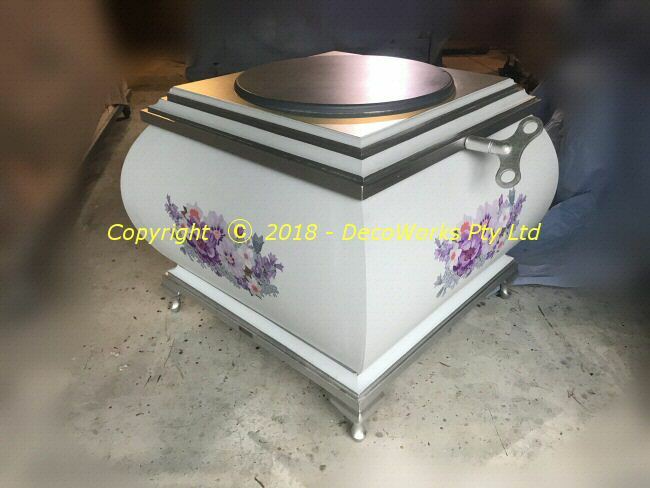 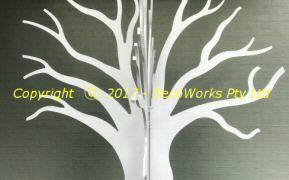 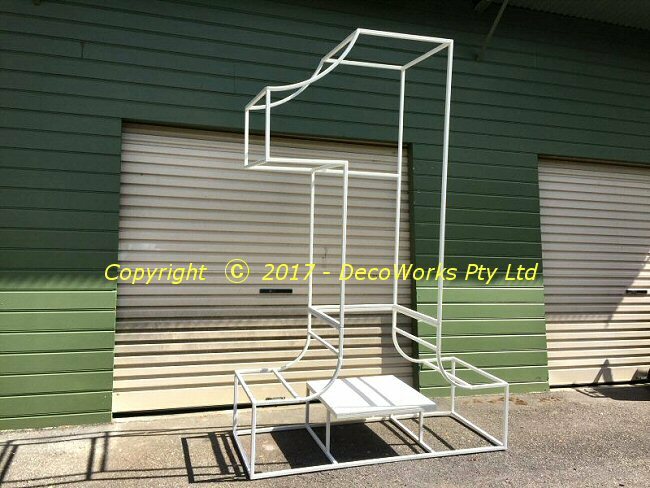 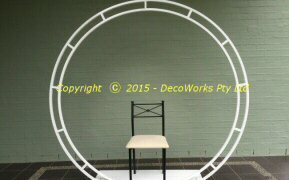 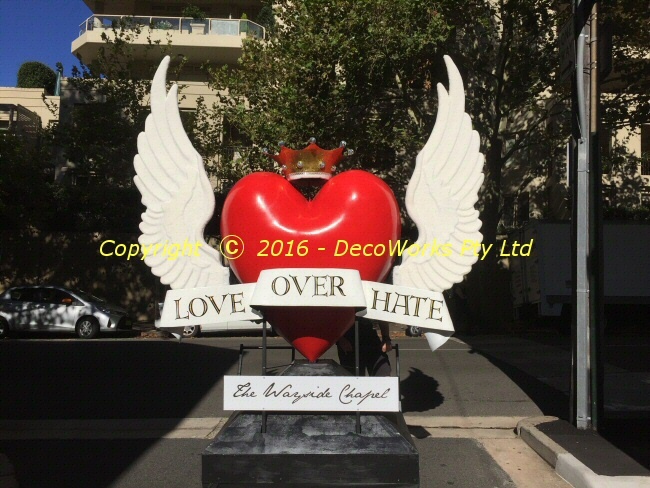 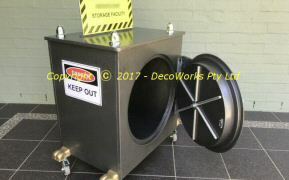 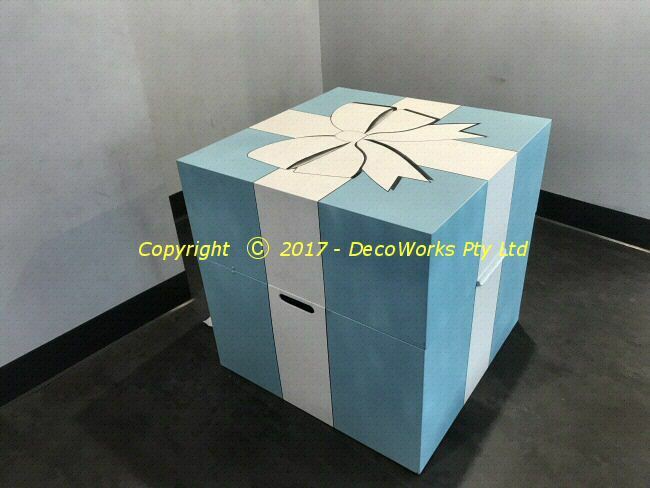 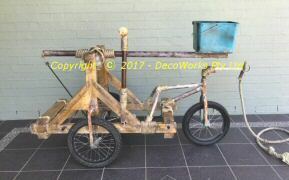 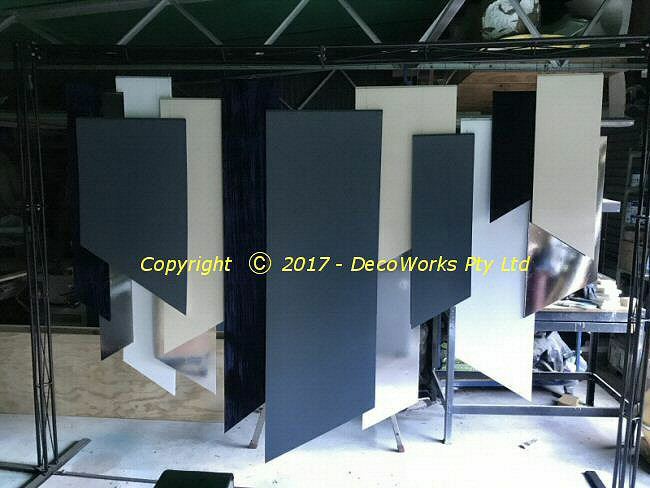 DecoWorks prop making services can help you solve all the props requirements for your next theatrical production, promotion or display. 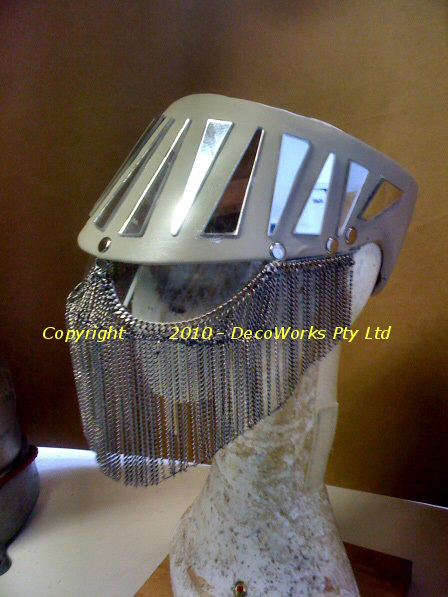 Our demonstrated expertise in providing quality prop making services guarantees you the best value for money around. 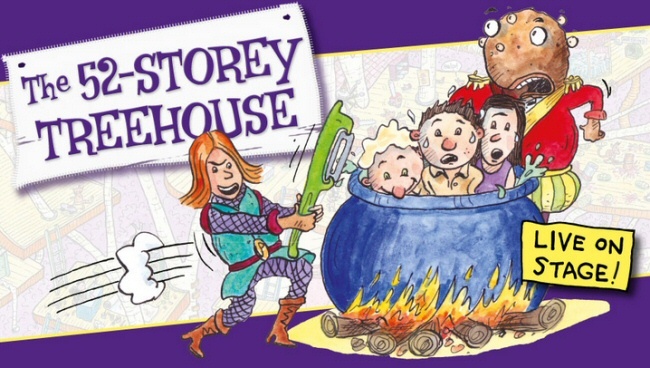 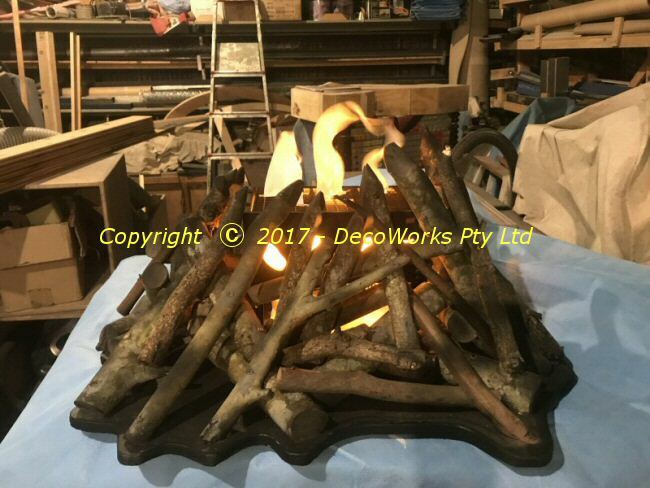 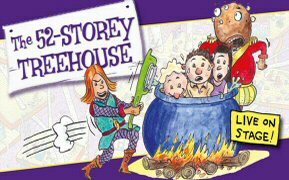 We specialise in theatrical prop making and design by drawing on the experience gained from twenty years of making props and designing theatrical effects for Opera Australia in Sydney. 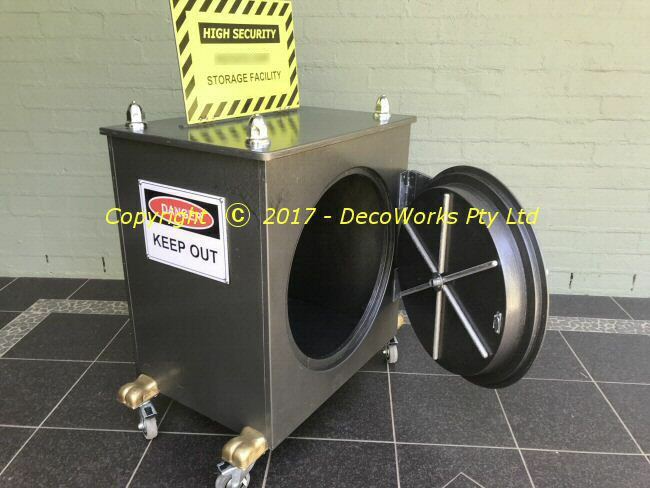 We can provide advice on the best way to approach your requirements if you have budget restraints. 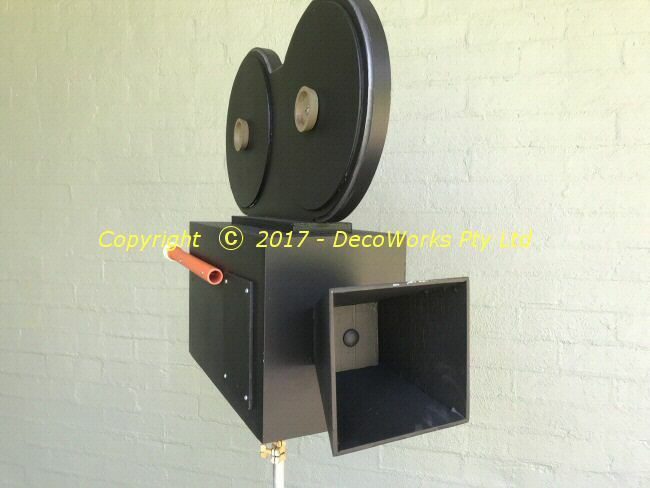 Some examples of the quality and variety of our past projects can be found following the links listed below. 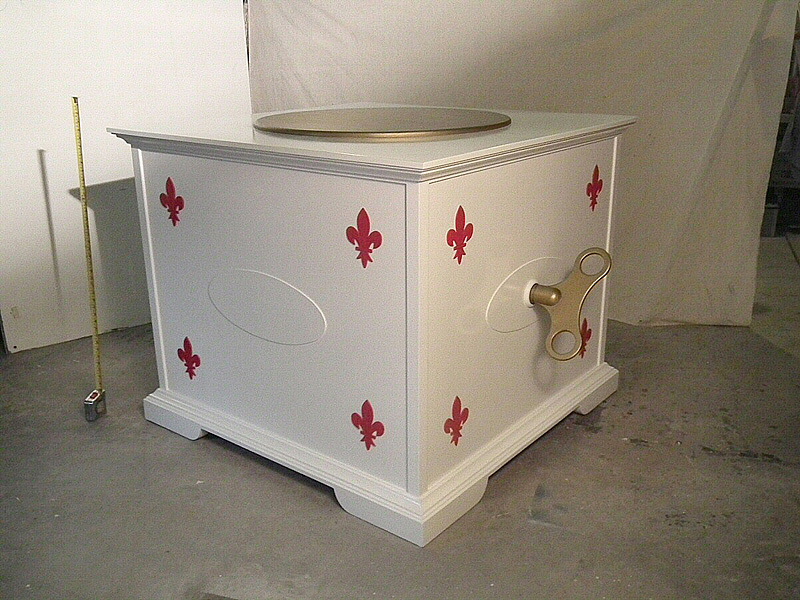 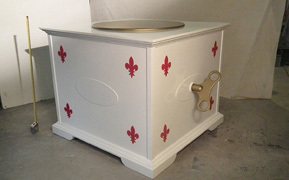 A small safe with signage built for a theatre production. 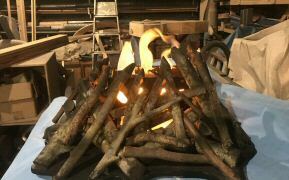 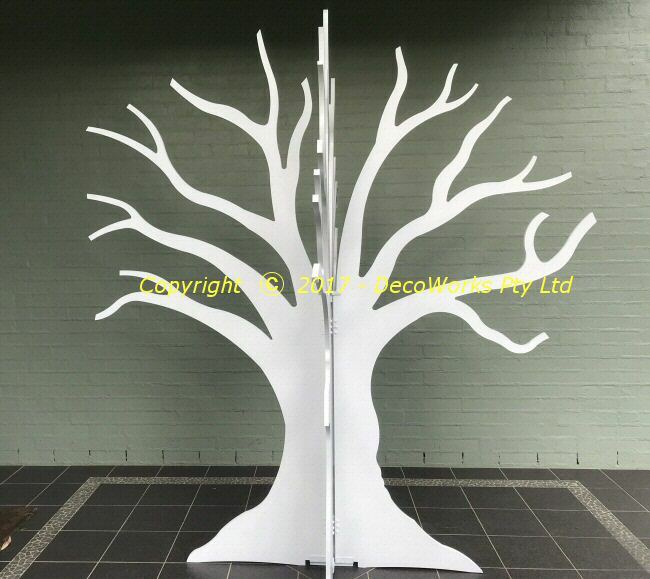 This 2.4m abstract tree prop disassembles for easy transport. 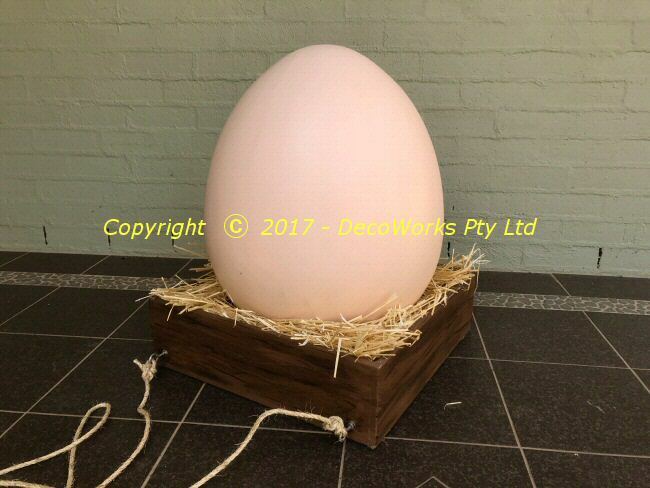 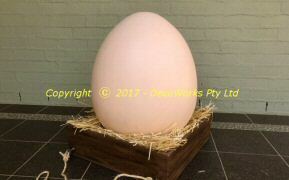 An oversize 60cm fibreglass chicken egg prop. 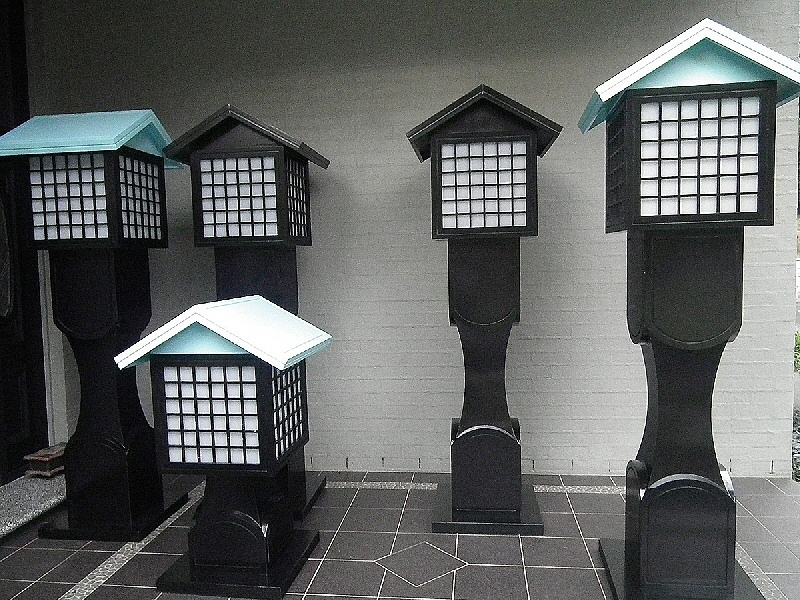 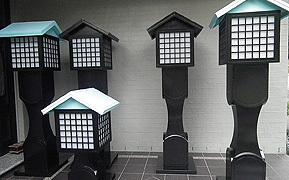 Five large Japanese lantern props for Opera Queensland's production of "The Mikado". 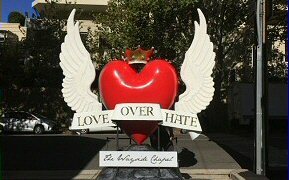 Giant 3D Wayside Chapel logo with animated flapping wings operated by compressed air. 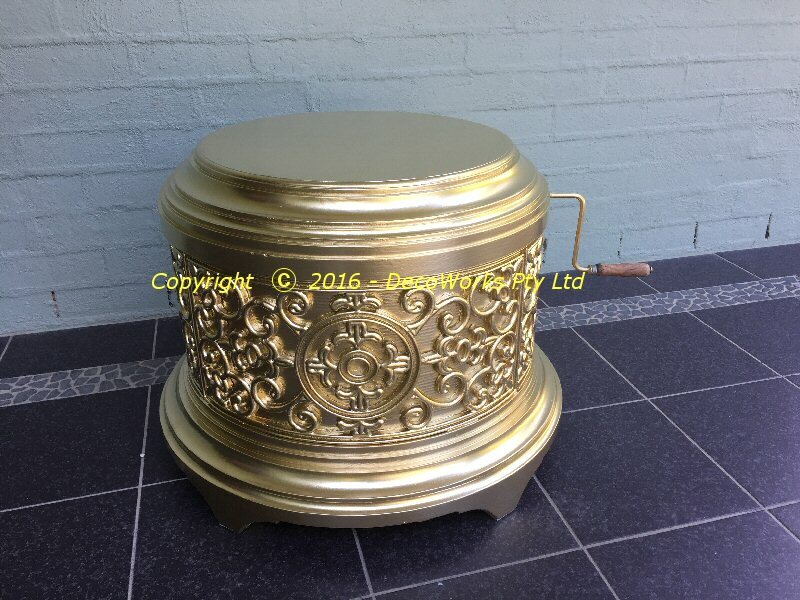 Giant sized music box dancer prop for an adult ballerina to perform upon. 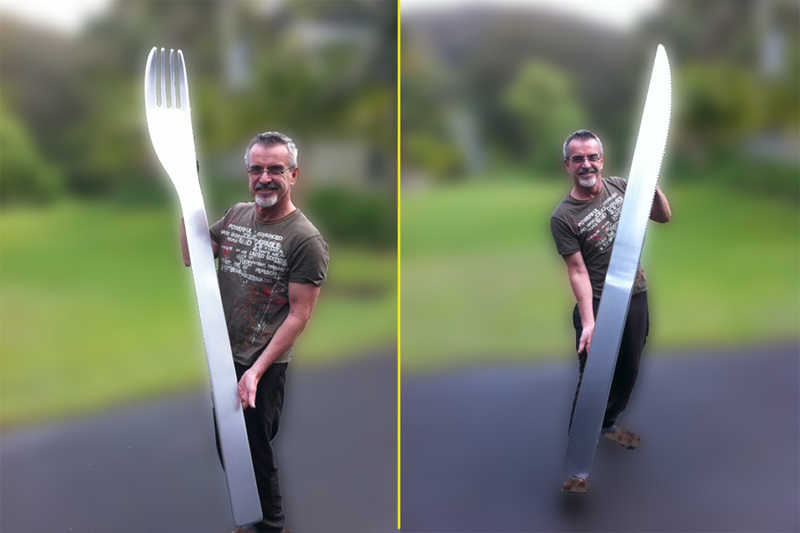 Includes a giant key. 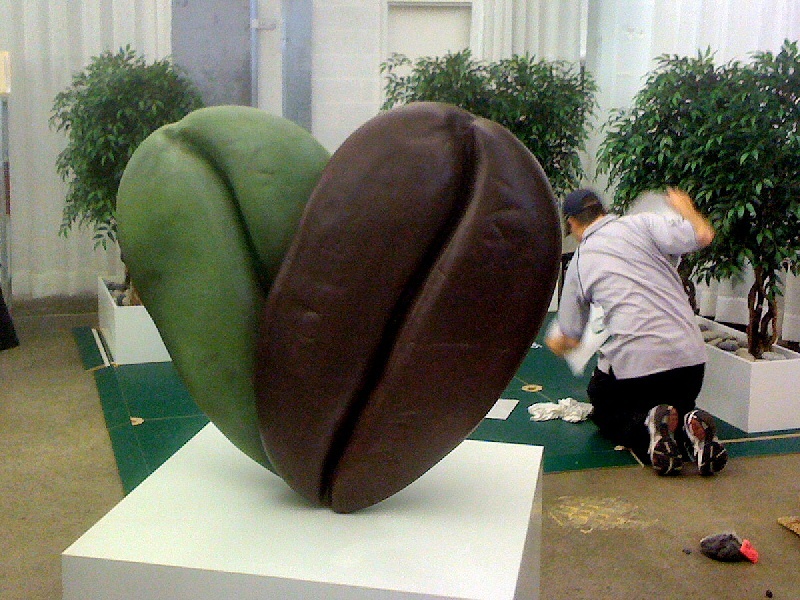 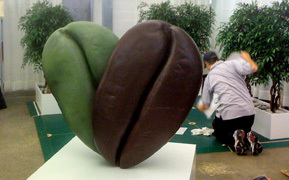 Oversize coffee bean prop made for a Nescafe Greenblend promotion. 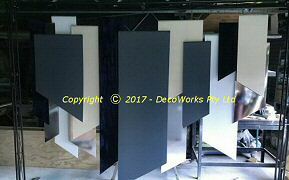 A 3m x 2.4m backdrop of asymmetrical panels. 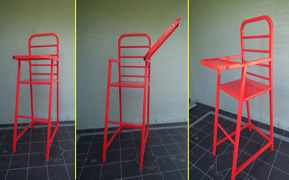 This prop was used as a dance platform in a dance routine. 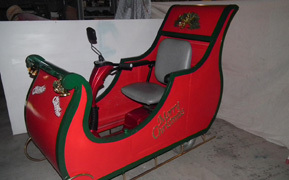 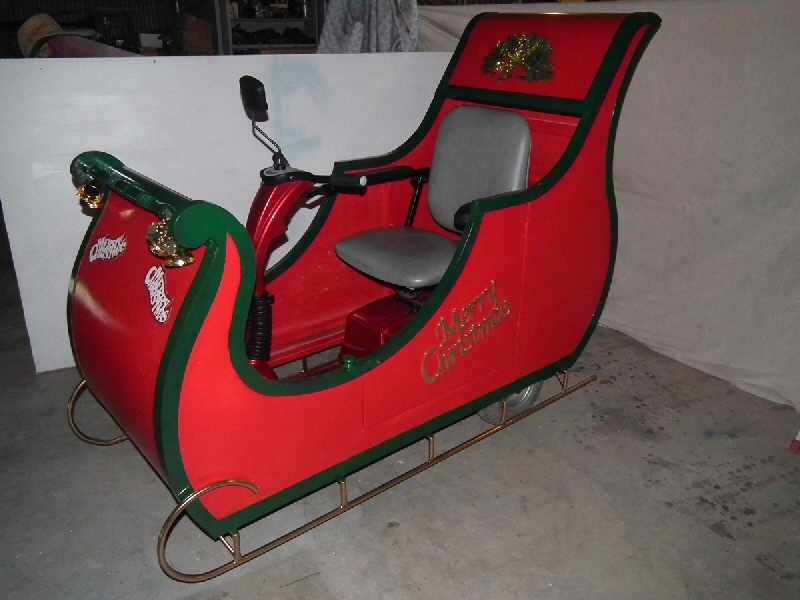 A Santa sleigh prop was required that fitted over the top of a mobility scooter so it looked like Santa was riding around in a motorised sleigh. 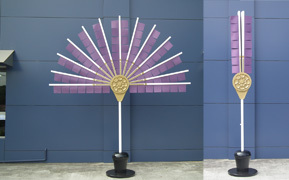 Built for Queensland Opera's 2012 production of The Mikado. 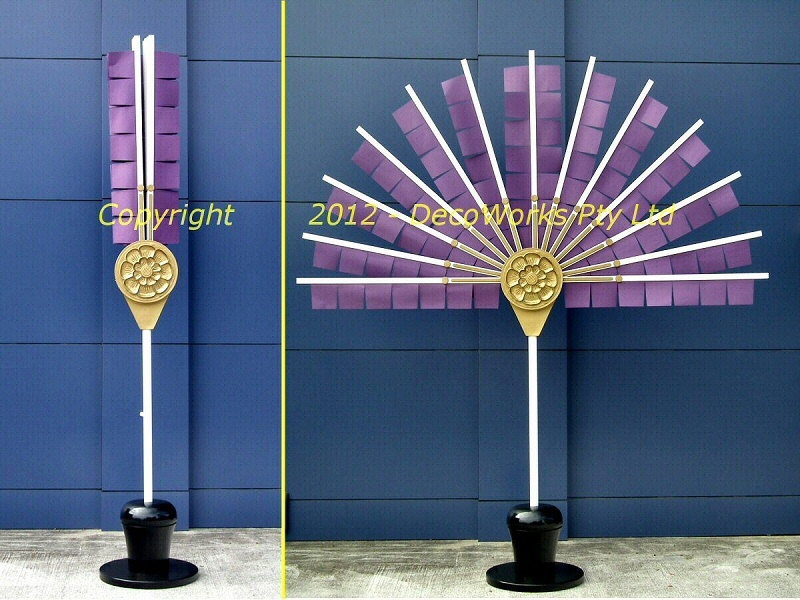 The seven fans were three metres in diameter. 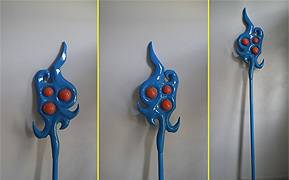 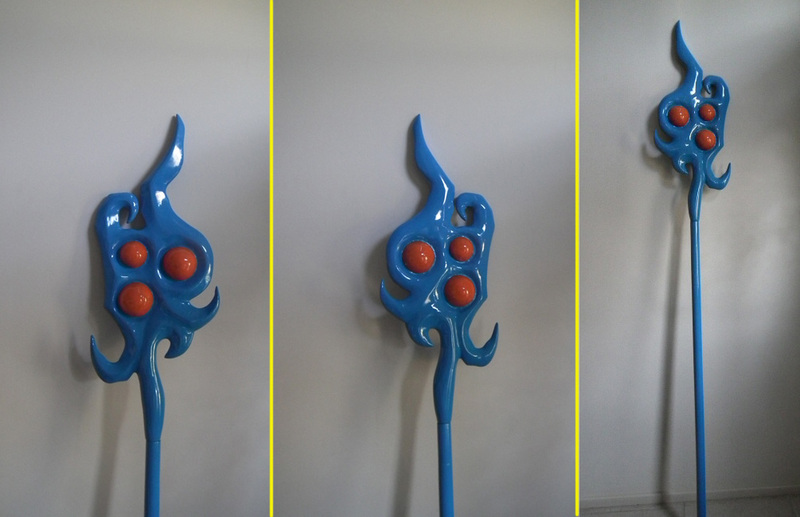 This fibreglass "League of Legends" Janna's staff cosplay prop was made for use at the PAX convention held in Melbourne in July 2013. 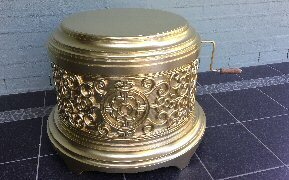 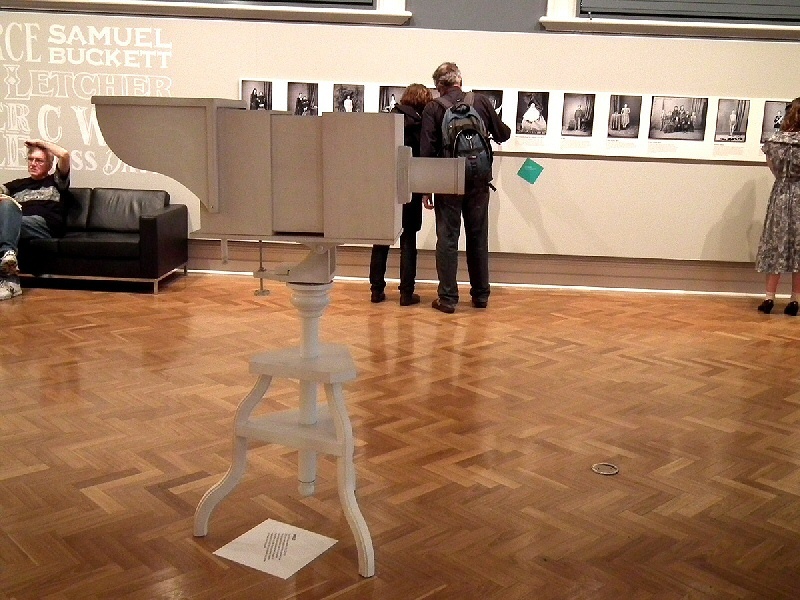 This oversize prop music box had a ballet dancer performing on the top. 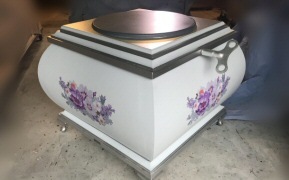 The music box design needed to be simple and elegant. 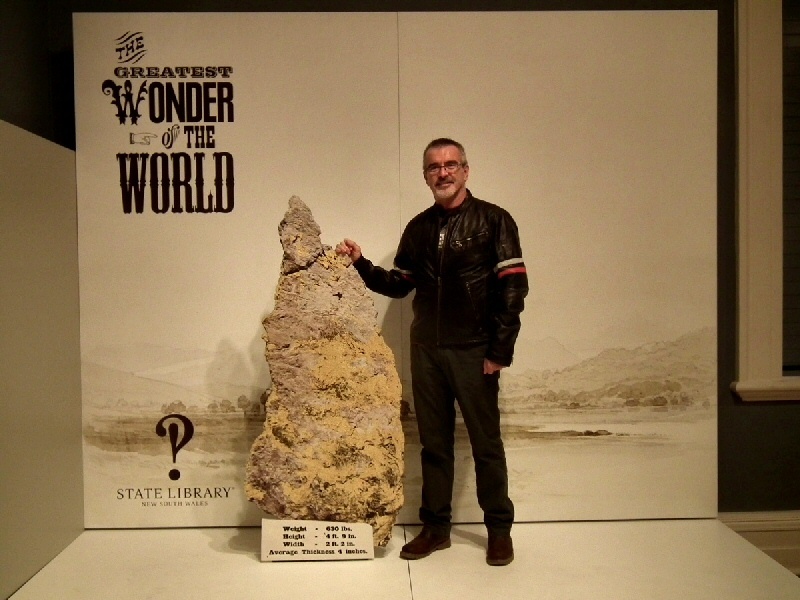 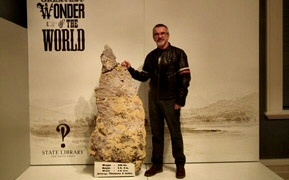 A display prop of the Holtermann gold nugget for the State Library's 2013 "Greatest Wonder of the World" exhibition. 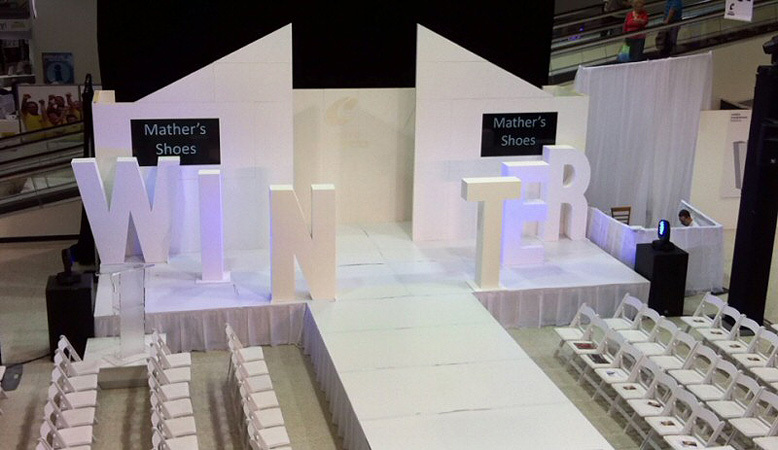 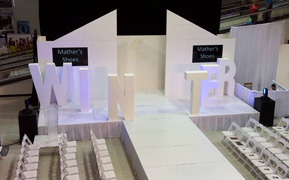 A winter fashion promotion featured the models interacting with oversize alphabet letters spelling WINTER. 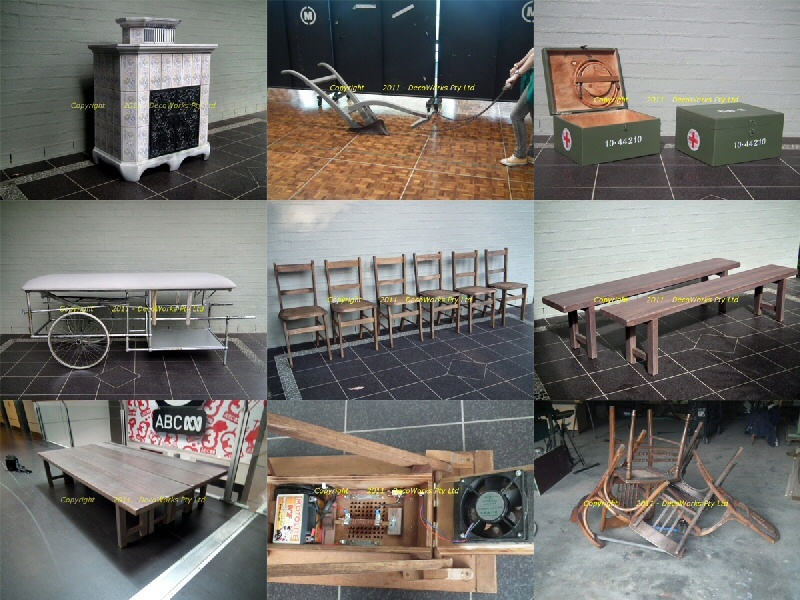 A selection of small hand props built for the new stage production of the 52 Storey Tree House, a popular children's book series. 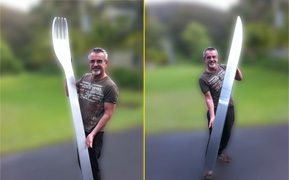 A 2m long Jean Nouvel designer knife and fork display prop. 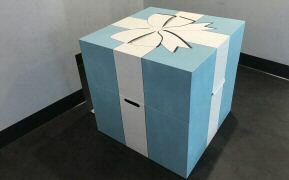 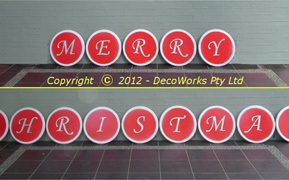 Several Christmas props built for a shopping centre Christmas show. 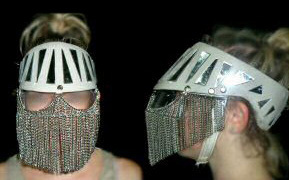 Costume props for the Sydney Dance Company 2010 premiere of "Are We That We Are". 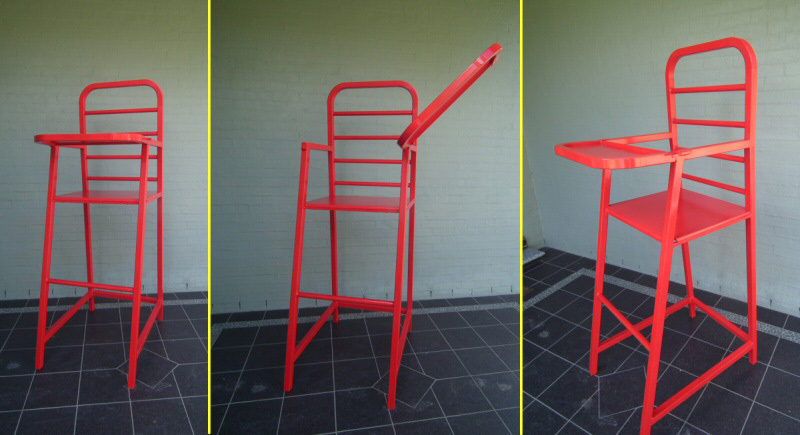 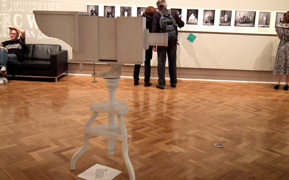 A 2m oversize high chair prop designed to comfortably seat an adult. 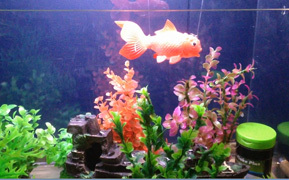 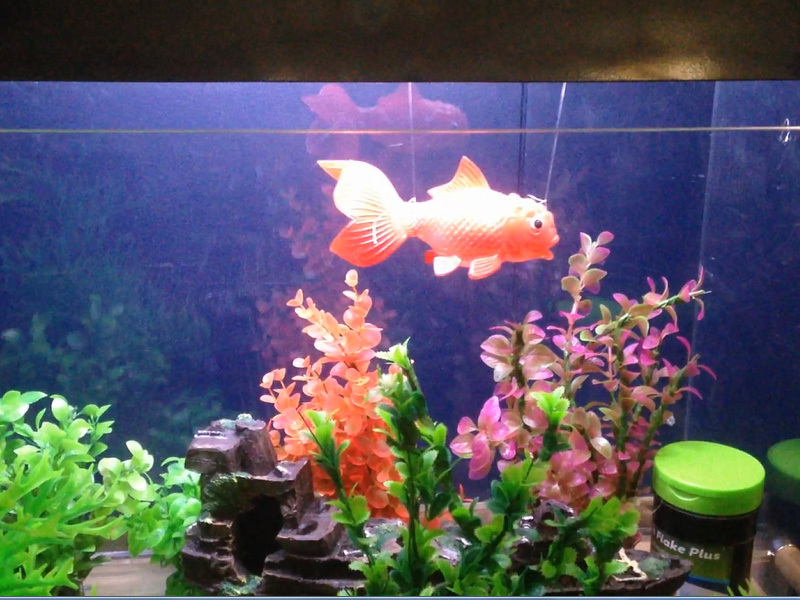 The prop aquarium withmoving fish for "Strictly Ballroom - the Musical" . 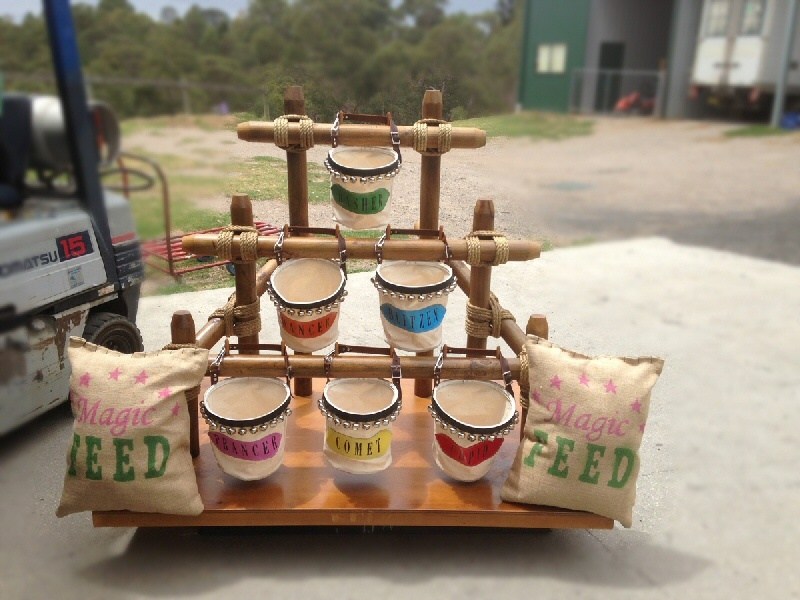 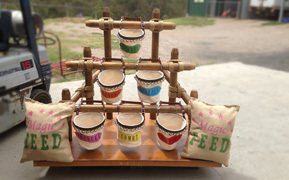 This Santa's reindeer feed bag game was made to entertain children in the lead up to Christmas. 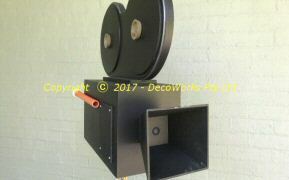 A practical daguerreotype camera prop for the State Library's "The Greatest Wonder of the World" exhibition. 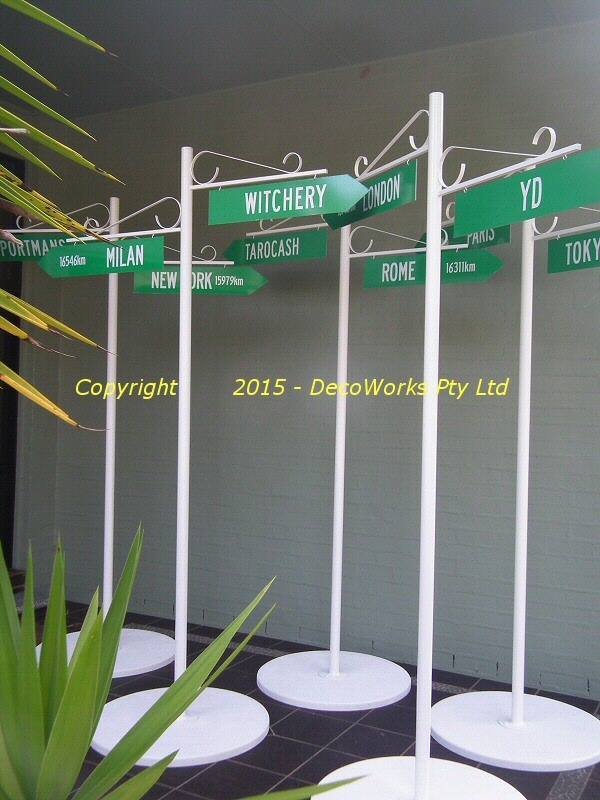 X9 full size street signs with detachable, double-sided signs for a fashion promotion. 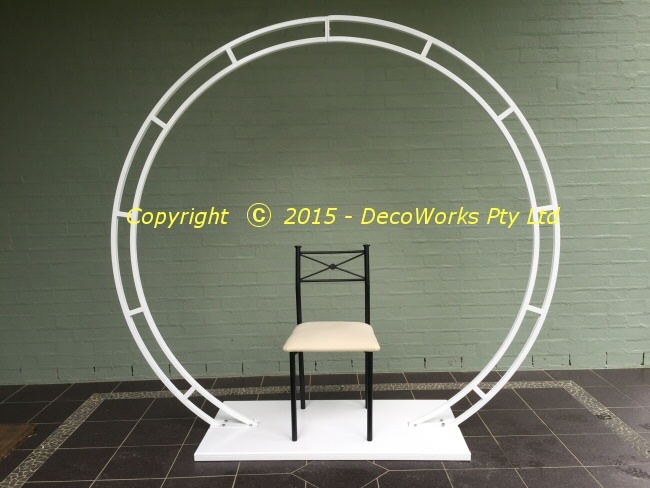 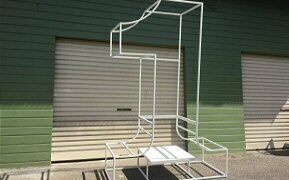 Free standing steel frame in the shape of a giant number one. . Oversize round music box base used as a dance platform for a live ballerina. 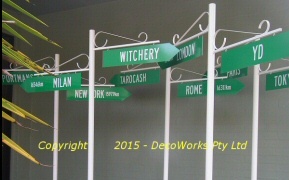 Props for the world premiere of Doctor Zhivago at the Sydney Lyric Theatre in February 2011. 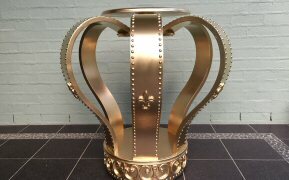 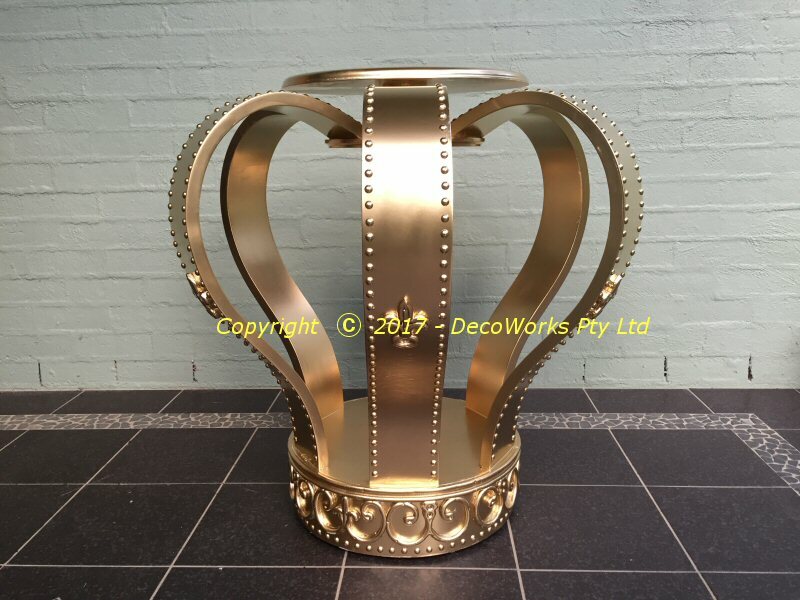 Giant sized crown shaped table used to display a special birthday cake.